Domino’s believes that when a box of pizza is opened, family and friends come together to share the pizza. 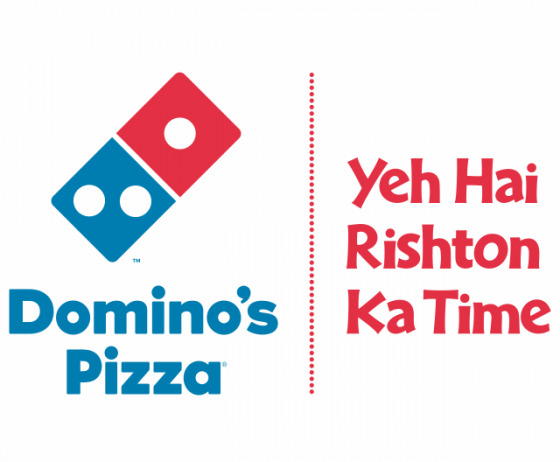 Hence, our brand positioning: ‘Yeh Hai Rishton Ka Time’Domino’s constantly strives to develop products that suit the tastes of our consumers and hence delighting them. 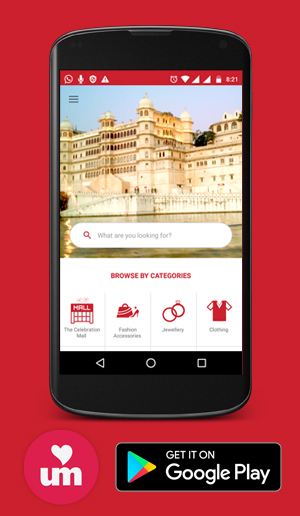 Domino’s believes strongly in the strategy of ’Think global and act local’. Thus, time and again we have been innovating with delicious new products such as crusts, toppings and flavours suitable to the taste buds of Indian Consumers. Further providing value for money and affordable products to our consumers has been an important part of our efforts. Our initiatives such as Fun Meal and Pizza Mania have been extremely popular with consumers looking for an affordable and value for money meal option.